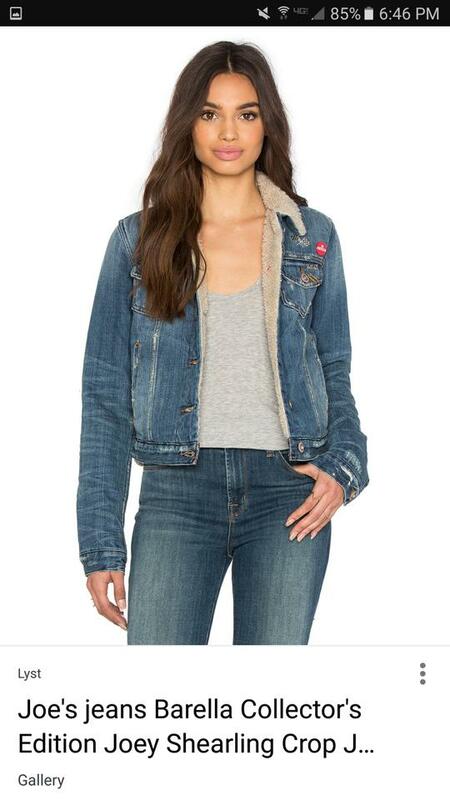 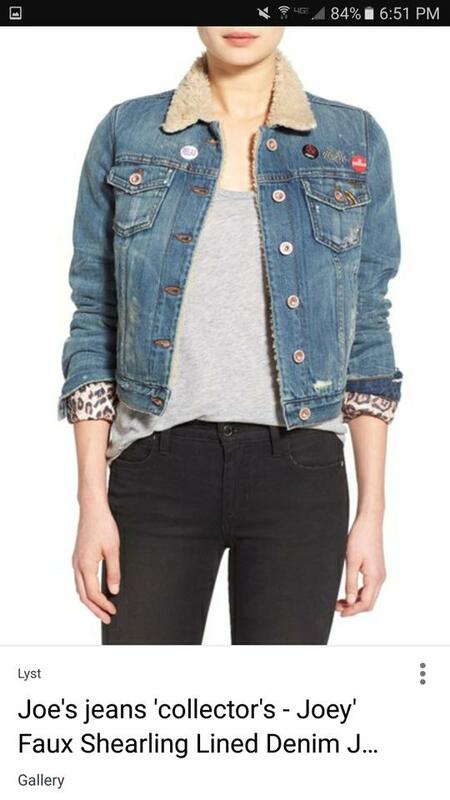 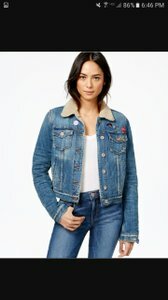 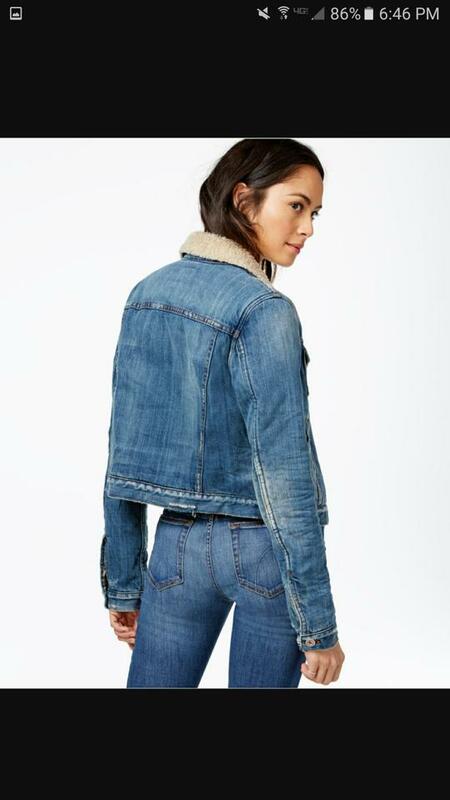 Joe's jeans faux shearling denim warm cropped jacket. Cheetah print lined sleeves. 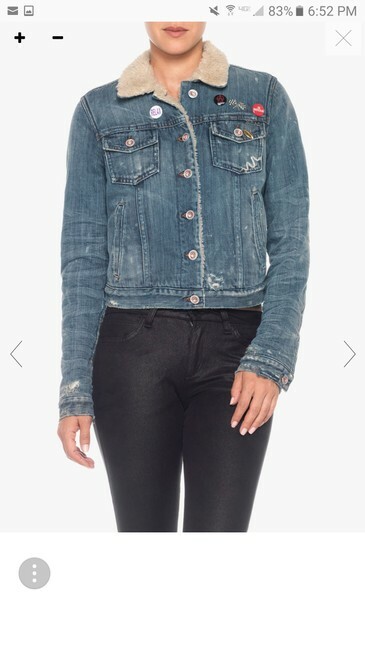 Embellished.never worn.collector's item.